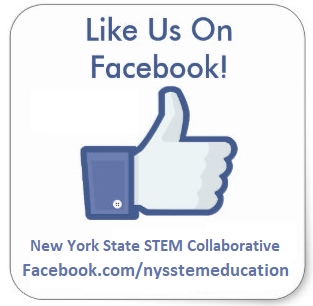 NYS Collaborative 2015 – NYS STEM Education Collaborative, Inc.
Dr. Bertley directs both science and educational programs for The Franklin Institute including overseeing TFI’s partnership with its magnet high school, Science Leadership Academy. Additionally, he directs the prestigious Franklin Awards Program, the long-running Journal of The Franklin Institute and the Institute’s international efforts including shepherding a USAID supported effort to build for 5 STEM platform high schools in Egypt. Frederic holds a B.Sc. in Mathematics and Physiology and a Ph.D. in Immunology, both from McGill University. Prior to The Franklin Institute, he joined a Harvard Medical School HIV Vaccine Research Group, and managed multinational teams in Haiti and Sudan. Dr. Bertley has received numerous honors including the Harvard Medical School Dean’s Service Award, Merck Scholarship, The President’s Award (QBMA) and Philadelphia Business Journal 40 Under 40 Honoree and won a Mid-Atlantic Emmy™. Dr. Bertley has keynoted or been an invited speaker at numerous venues including the White House, the US Department of Interior and The United Nations. Dr. Yvonne Spicer is a national and international speaker and advocate for pre-college science, technology, engineering, and math (STEM) education. Spicer was honored in 2009 by Mass High Tech: The Journal of New England Technology as one of 10 “Women to Watch.” Concerned by how many children in the U.S. “are shut out of technology and engineering,” Spicer makes a compelling case for closing the underrepresented minority gap in engineering and school leadership. With expertise in technology and engineering education standards development, assessment, and strategic school leadership, Spicer served on the technology and engineering steering committee for the frontrunner of the first national assessment for technology and engineering in the 2014 National Assessment of Educational Progress (NAEP). 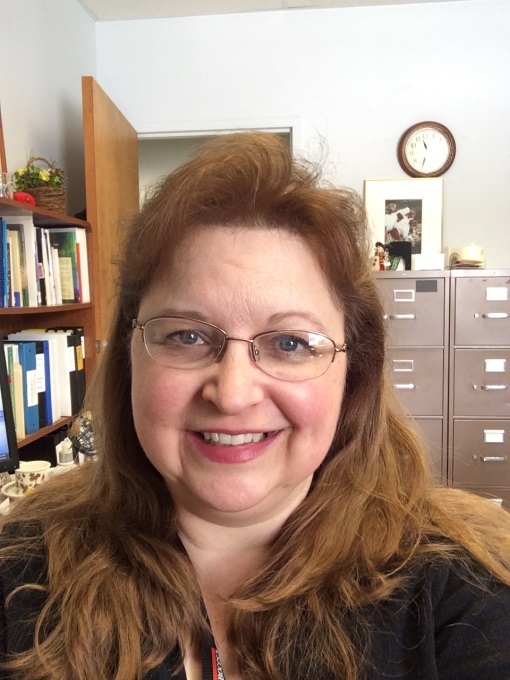 Most recently, she served on the technology and engineering design team for the National Research Council (NRC) “Next Generation”: Framework for Science Education which was approved July 19, 2011. 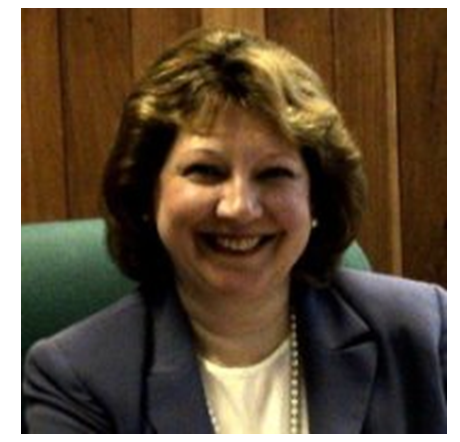 In January 2010, Spicer was appointed to the Massachusetts Governor’s STEM Advisory Council as the co-chair of the council’s teacher development committee. She was instrumental in establishing the 2001 Massachusetts technology/engineering curriculum framework with Ioannis (Yannis) Miaoulis, president and director, Museum of Science. She is also an advisor to the National Governors Association. In addition, Spicer advocates for the Museum’s K-12 curricula, Engineering is Elementary®, Building Math, and Engineering the Future®, and she directs the Gateway Project, which originated in Massachusetts and is being replicated across the U.S. as a model to build leadership capacity for technological literacy. Designed to guide systemic change, the Gateway Project helps school districts develop a strategic plan of action to implement K-12 technology and engineering programs. The Gateway community totals over 400 educational leaders representing 80 urban, suburban, and rural school districts. 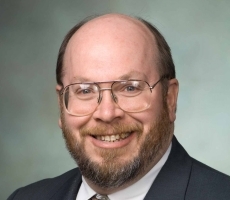 Dr. Michael Hacker is Co-director of the Center for STEM Research (CSR) at Hofstra University in New York and has served as PI or Co-PI on 12 large-scale National Science Foundation (NSF) projects focused on improving teaching and learning in K-16 STEM education. Prior to his work at Hofstra, Hacker served as a classroom teacher, department supervisor, and university teacher educator. 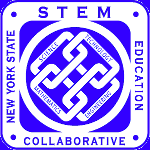 As a former New York State Education Department (NYSED) Associate Supervisor for Technology Education, he co-managed the development of the New York State Standards for Mathematics, Science, and Technology, led the development of the NYS middle school Introduction to Technology syllabus, and initiated and managed the development of the state’s Principles of Engineering high school curriculum. For over 50 years, engineering and technology education (ETE) has been at the core of his professional life. Hacker is an International Technology and Engineering Educators Association (ITEEA) Distinguished Technology Educator and a member of the ITEEA Academy of Fellows. 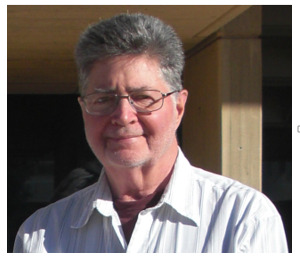 He has received the Epsilon Pi Tau Distinguished Service Citation; the ITEEA Award of Distinction and State Supervisor of the Year award; and the Institute of Electrical and Electronics (IEEE) Engineers Mathematics and Science Education Award. He served as a member of the writing team that developed the U.S. national Standards for Technological Literacy. 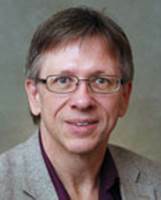 He has authored five secondary school textbooks, numerous journal articles, co-edited several scholarly compendia and international conference proceedings, and has served repeatedly as an NSF expert panel reviewer. 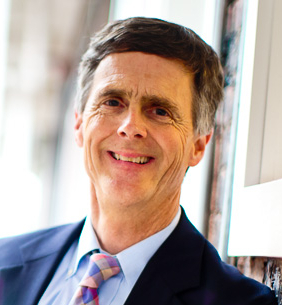 His primary research interests are focused on engineering design pedagogy and interconnected STEM learning. Hacker attended public schools in New York City, was graduated from Stuyvesant High School, received his Bachelors and Masters degrees and administrative certification from the City College of New York, and received his Ph.D. from Ben Gurion University in Beer Sheva, Israel.